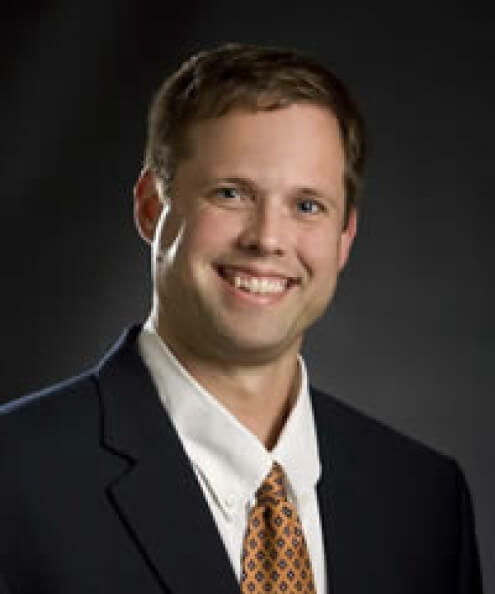 Alex Bishop is an associate professor in human development and family science at Oklahoma State University, where he currently serves as the gerontology program coordinator. Bishop received his doctorate. in human development and family studies with a minor specialization in gerontology in 2005 from Iowa State University, Ames, Iowa. His research is focused on the issue of positive well-being in human longevity. His publications have addressed the conceptualization and measurement of key variables and contextual factors that contribute to emotional regulation, religious/spiritual meaning, and quality-of-life among persons 85 years of age and older. Bishop’s primary research endeavors focus on the connection between distal and proximal life experiences and well-being of persons living 100+ years. He also conducts research surrounding the interplay of social and religious/spiritual resources on the physical and mental well-being of aging prisoners.